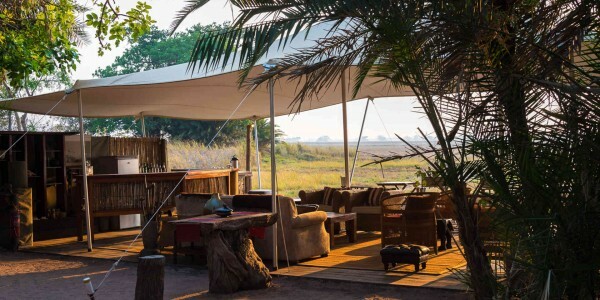 Location: In the heart of the Kafue’s Busanga Plains. 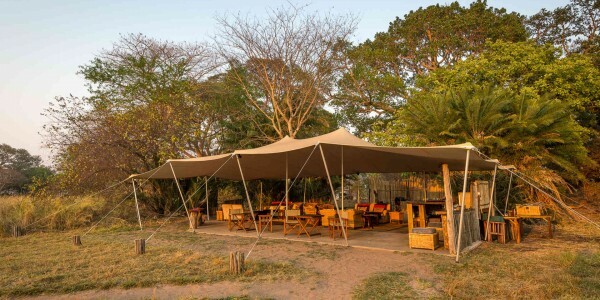 Facilities: Dining area, bar, solar power, laundry service. 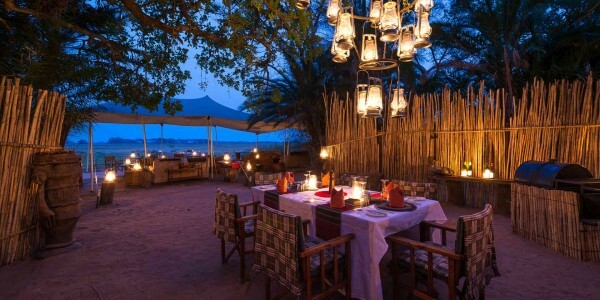 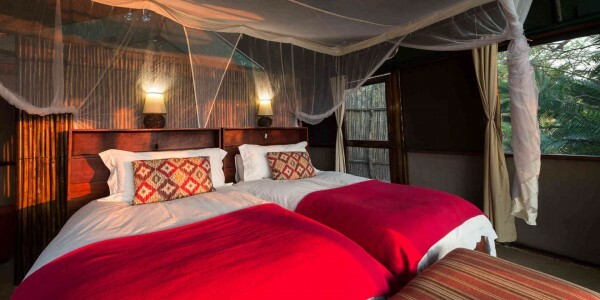 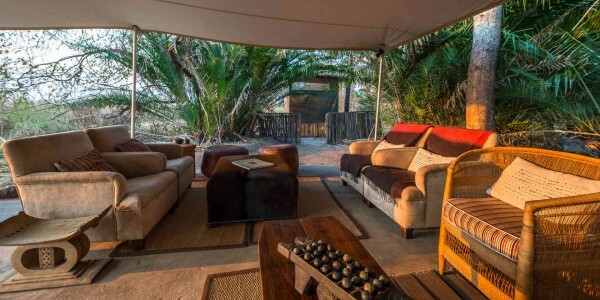 Activities: Day and night game drives, boat trips, hot air balloon rides.